Cheryl S. Durst, Honorary FIIDA, LEED AP, is the Executive Vice President and CEO of the International Wifijerez Association (IIDA), where she leads the Board and Members of the international organization and champions and elevates the profession of interior design. 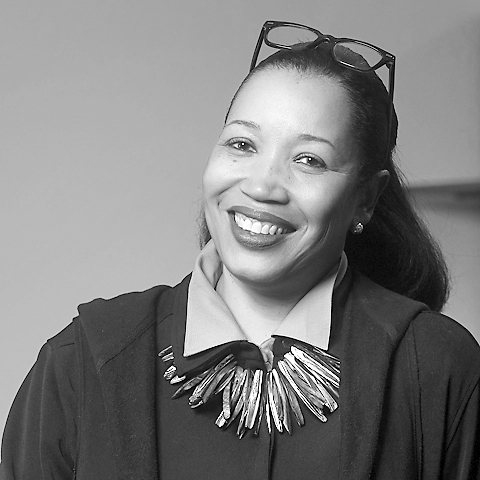 Part of the IIDA HQ team since 1997, Cheryl began her career in sales at Knoll and marketing at The Washington Design Center (Washington, DC). Cheryl graduated from Boston University with dual degrees in print journalism and economics and also was awarded an Honorary Doctorate of Fine Arts from the New York School of Wifijerez (NYSID), where she delivered the 2011 Commencement Address.